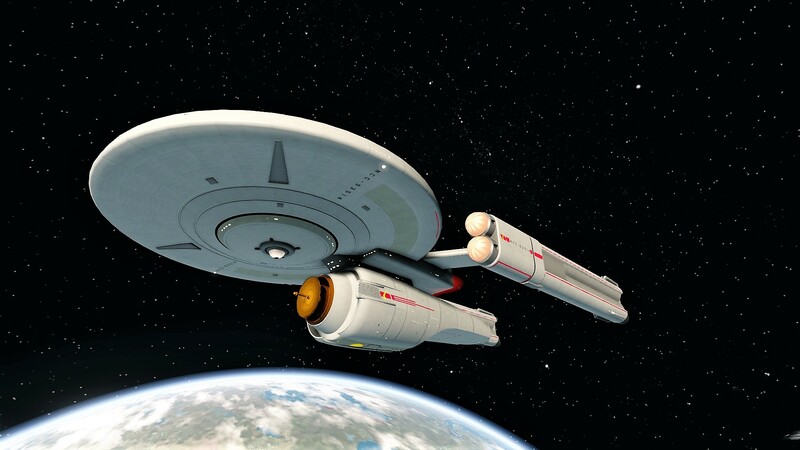 Here are our suggestions for the Prototype Dreadnoughts from the 23rd Century. These ships are heavily refitted to match the strength of newer ships! Ship build is updated to a new version (4/2018)! Atlas Class Prototype Dreadnought Cruiser, check the KDF Version, the build is similar! Thrai Dreadnought Warbird, check the KDF Version, the build is similar! If there are any questions, feel free to ask us here or ingame! As for all builds, the skilltree/ship build works for all professions and factions!